Next up is the electrical. Now that the insulation is complete, the next layer will have to be the cables for the fan, lights, and other electrical items which whose connections need to reside behind the final wood paneling. Hub for charging electrical devices such as cell phones. The system must run off of 12V on the road with no hookup. The system must be able to profit from shore power when available. For starters, below is a general diagram I used to plan the system. I will go into detail regarding why I chose this configuration, where I got the parts, and how it turned out. In order to describe this system, lets work out way from top to bottom. At the top of this system is the power sources. All these cool gadgets are not going to run unless they have appropriate power sources. This is the “Marinco Stainless Steel Boat Inlet” which cna be had for about 100 dollars on amazon or at your local west marine. This is so much better than standard inlets and worth the premium price. It is stainless steel, 30 amps, has locking cap with waterproof gasket, and a great rubber seal against the van body. I added some silicone as a safety measure. 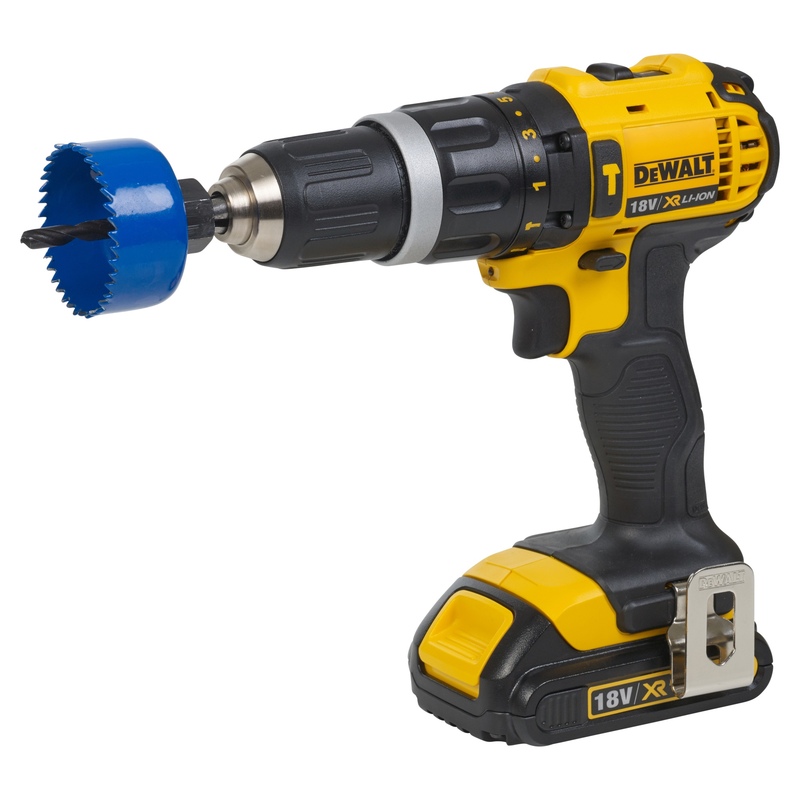 Keep in mind you will need a hole saw for this. I grabbed one form my local Lowes. Now the interior of the plug has to be connected to the romex, assuring to use the proper wiring convention for the hot, live, and earth wires. Next it’s a mater of using some romex wire and taking the AC to it’s destination. Below is how the connection looks from the inside of the van. This connection is now covered by the insulation and wood paneling. Now this romex cable seen above will run from the rear of the van, up near the roof, and all the way to the front behind the drivers seat where the electrical system will have it’s central home. But this system needs to run independent of the starter battery, as running all these appliances off the starter battery while the car is off will drain it. If it drains too far, the car wont start. You don’t want that type of worry in the back of your mind while relaxing by a beautiful maintain vista and cooling your drinks in the fridge. This is why I chose to run off another battery altogether, and not even include the starter battery. All the DC wiring was run inside of the walls, after the insulation was completed. I held the wires in place as I routed them along the walls usin gsome of the aluminum tape, as I noticed the aluminum tape adhered well to the insulation. Apart from running multiple wires needed for lighting, I also ran extra wires which could be used for possible sound systems, possible entertainment TV, and possible extra batteries under the bed. The wires were run on the insulation, so after the wood panels were placed, there would be no sigh of exposed wires. Below you can see the wires for some of the lights have been taped into place on the roof. The dangling white cables are for the white lights, and the copper colored cables are for the color lights. Below you can see some of the wires which were run behind the walls. There are for the desk power, cooler power, and other applications. Note how the wires are held in place with the aluminum tape. This will simply keep them in place until the pressure of the wood panels is applied on top of them. Also note that the floor tiles are not yet in place, so the bare plywood is shown. Now let’s take a look at lighting. Cool lighting as well as practical lighting are essential parts of every van build. So i chose to have color changing lights which I picked up at IKEA as my cool lights, and some white lights as my practical ones. They all go back to the rocker switch panel. Below is the diagram I made to choose where the lights would go. In the image above, C represents a color light, W represents a flat white light, and P represents a pilot light. All these lights run straight from 12VDC. They all came with their own 12V wall warts, but I decided to remove the wall warts and distribute my own 12V. 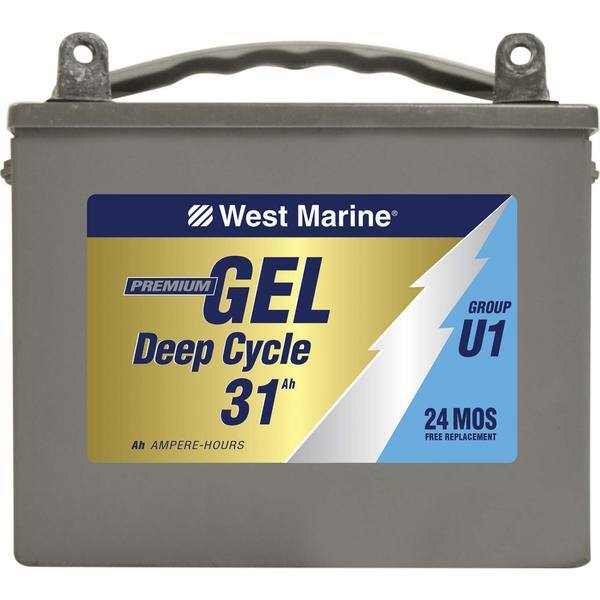 Note that my 12V comes from the 31 amp hour gel cell battery from West Marine. In 2017 this cost me about 170 dollars. Now that I have the 12V from the battery, I need top make sure that I can charge this battery. I choose to keep this simple. I connected a battery charger designed for deep cycle batteries, and I leave it connected to the gell cell at all times. When I plug in the 120V to the AC socket, the battery charger kick into action automatically, charging the battery with the correct profile. It’s that easy, plug in the van… and the van is charging. It is critical to charge with the correct cycle in order to preserve the life of the battery. You can ensure this by getting deep cycle charges that come programmed for the job. I found the energizer 8 amp charger to be perfect in both size and function for my application. I also charge the battery every once in a while even when not in use in order to ensure the battery health.